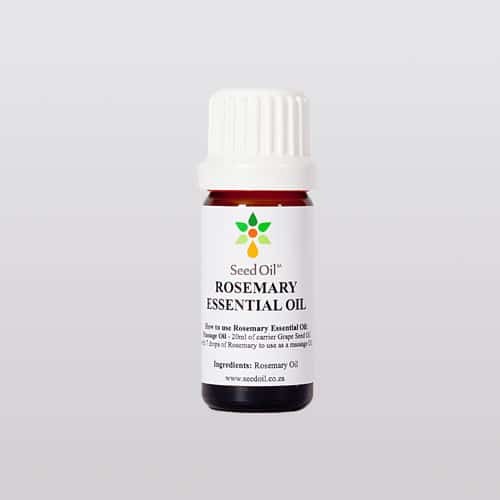 Especially for the Aroma and Massage Therapist special formulation purpose-orientated Essential oils was chosen for this range. 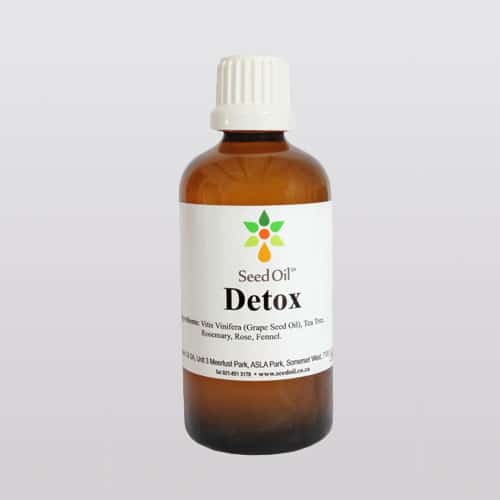 Use for cellulite reduction, firming and used as tissue oil. 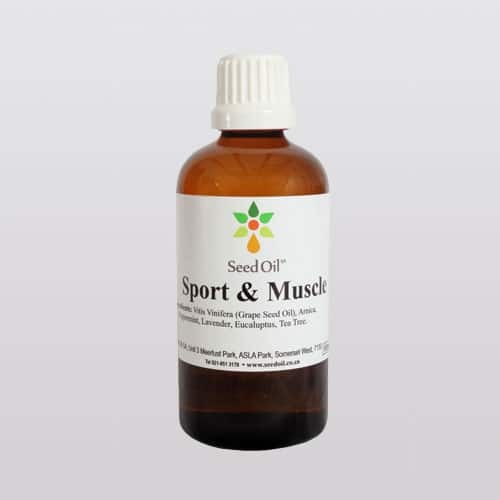 Apply to stomach, thighs, buttocks, legs, upper arms and massage lightly, gradually putting more pressureas the oil gets soaked up by your skin. Massage more thoroughly in areas with more cellulite. 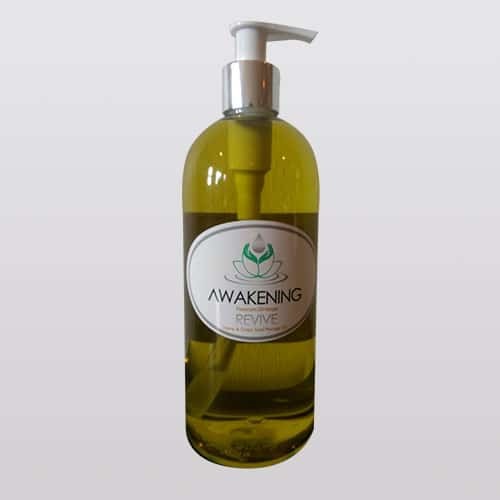 Grape seed oil: Cold pressed oil that has no chemical residue that can harm the skin. 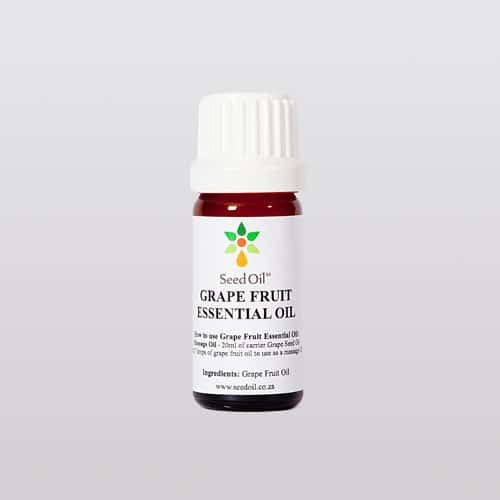 Grape Seed Oil is asorbed into the skin and leaves no oily residue, High in Vitamin E which feeds the skin.